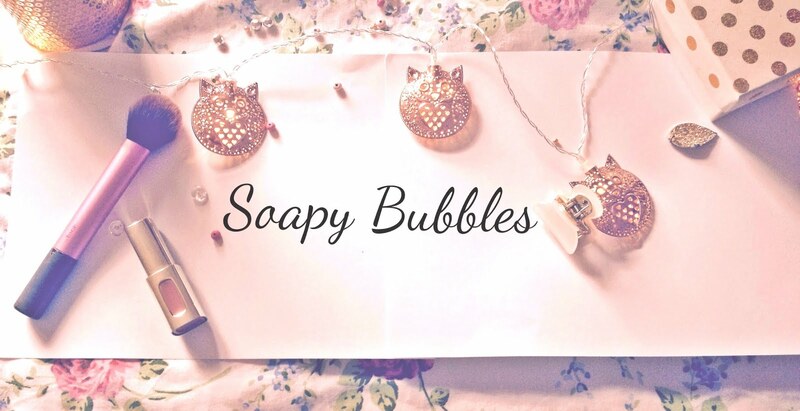 Soapy Bubbles Beauty : 21 Tomorrow-Looking Back! How exciting/scary-I turn 21 tomorrow! I've had such a good year and I thought I'd share some thoughts with you guys..that is if you're not bored to tears already haha! I actually started my blog on the 8th of May last year, and to be honest, I didn't really give it my all. I really wanted to do well with it because I thought it was something I could be really really good at, but let's face it-I'm just fooking lazy! I had fun at the start, but then I started to notice how hard it was to get any attention for your blog! I felt like I was trying EVERYTHING to get my blog out there, and nothing was working. Then I realised..maybe I'm not thinking about it properly. Don't get me wrong-I always wanted to do my blog for me, and I always saw it as something really fun. It just would've been nice to have people comment on it, and read stuff that I spend sooo much time on! Now that I have my own blog, I look at things like articles or even lists so differently to before. (I know that sounds weird haha!) The thing is though, that list with 10 different choices has probably taken someone at least an hour to go through images, descriptions-all that jazz takes so much time! 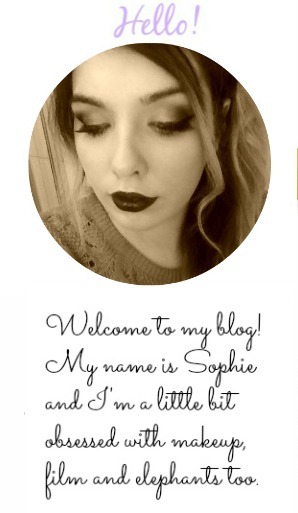 I'm so happy I started a blog and especially happy I started a YouTube Channel!! I've gotten so much confidence from doing both and it's so cool to think: "So..people actually like to read/listen to what I have to say?!" Hehe, it's so much fun! I was SO scared starting off and because I come from a small town, I thought people would take the piss out of me but everyone's been so nice! I guess what I'm trying to say is here's to more blogging and ridiculous YT videos! As usual thank you so much for reading! Counting down to 12'O clock! Get Ready With Me! Girls Night Out! How To Disguise Greasy Hair In Seconds! Probably The Best Fake Tan In The WORLD! !